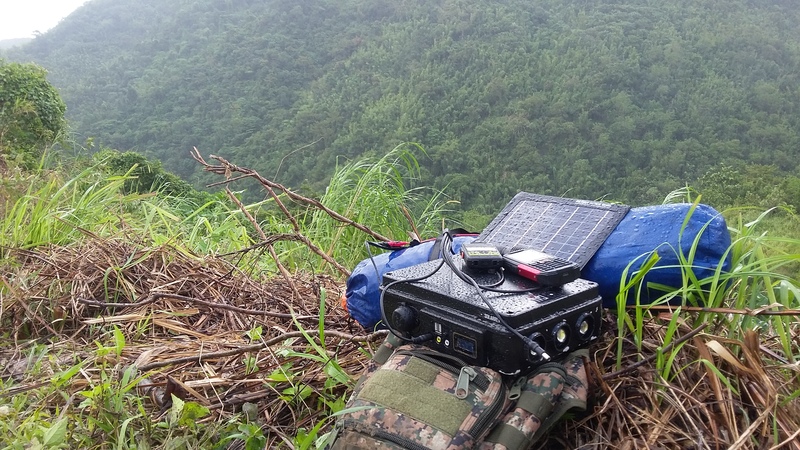 Shared by certain Technical SGT from Tanay- The SolarRev Gen helps them in charging Radio Communication Devices and gave them longer time in the mountain operation. 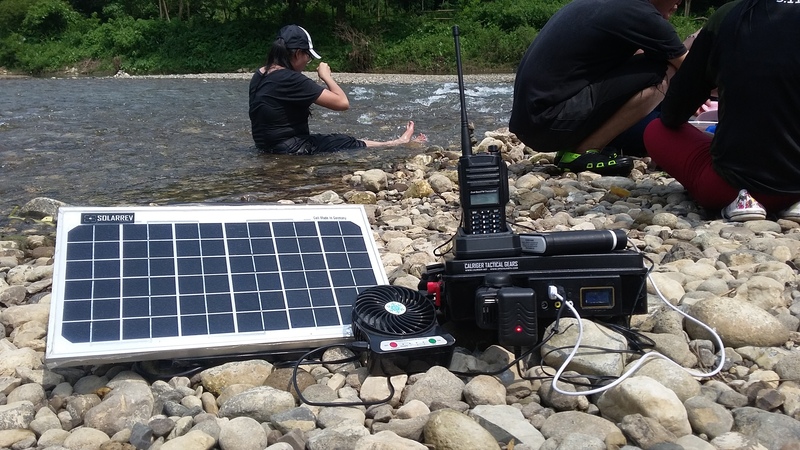 They dont need to go down to recharge their communication devices because of the SolarRev Generator. 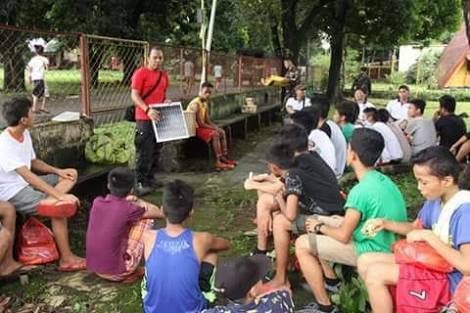 In their Youth Leadership Summit event in Tanay and outreach program in Marikina Boys Town, they shared to the YLS and the youth participants the importance of solar technology to the country. 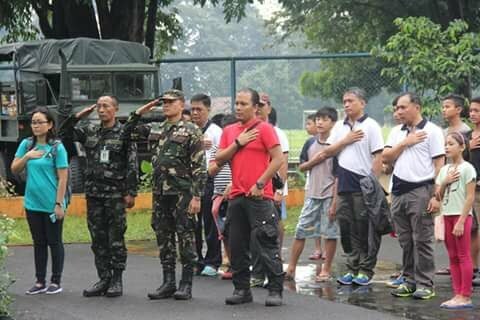 The SolarRev inventor company conducts free training on how to make your own solar generator using parts available in the Philippine market. 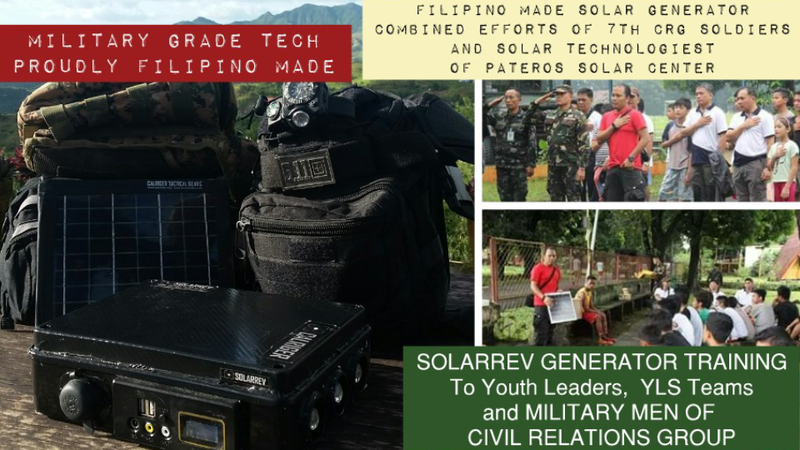 Most of the parts that are used and can be used in making the SolarRev Generator can be purchased in automotive stores and shops making its production easy for filipino people. 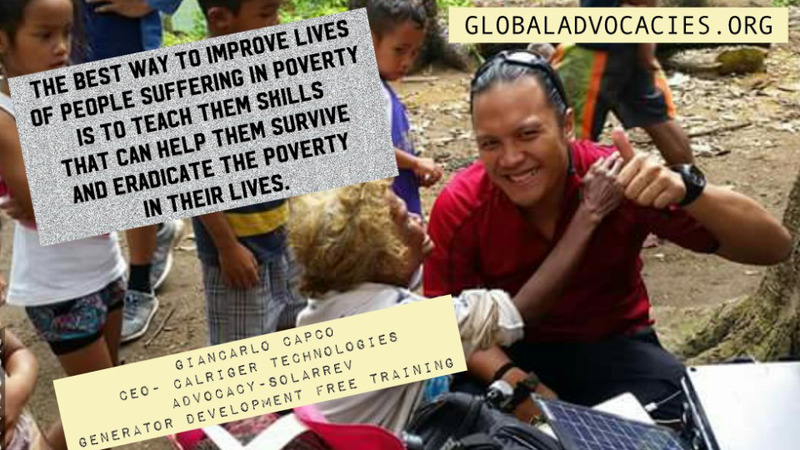 The principles of Calriger when it comes to renewable energy is first, to teach skills to people that can help them stand independent and can also help them eradicate poverty and second, make the solar technology education easily available to Filipino people. 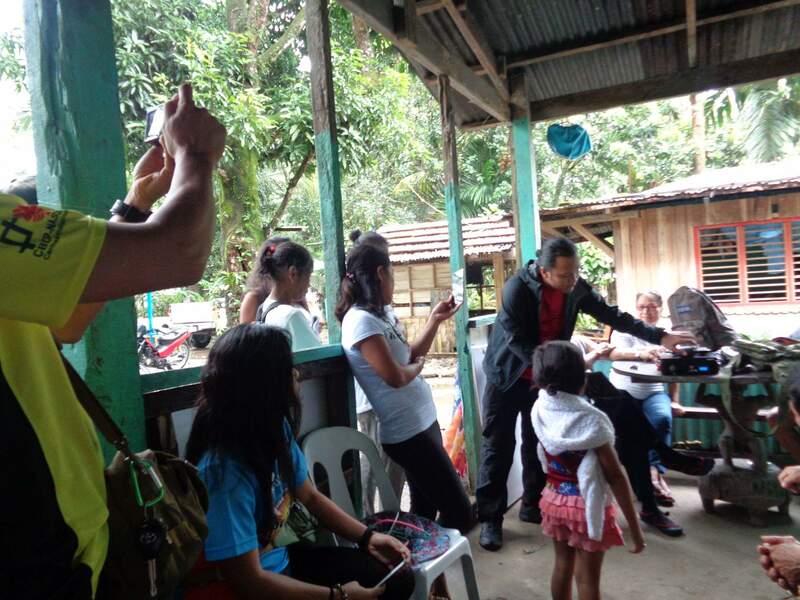 These principles coupled with the fact that the inventor of SolarRev made it a point that all parts of SolarRev are available in the Philippines can help Filipino people to produce solar generator technology in the Philippines. 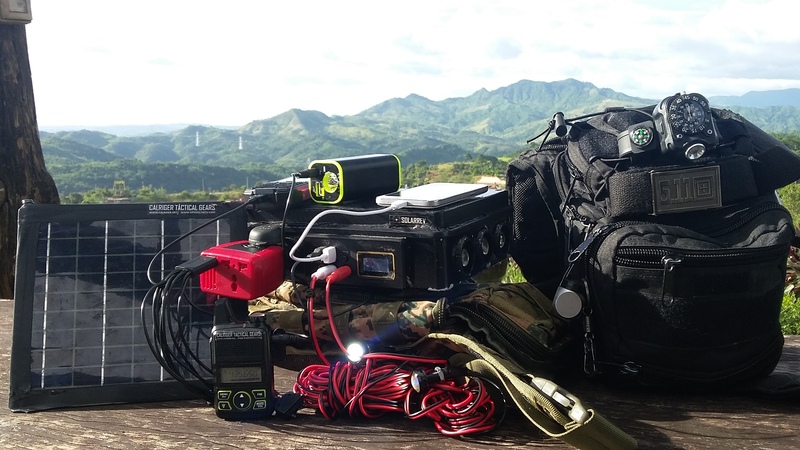 Support Filipino Inventions: ​Fully loaded SolarRev Generator SRGA10 charging power. 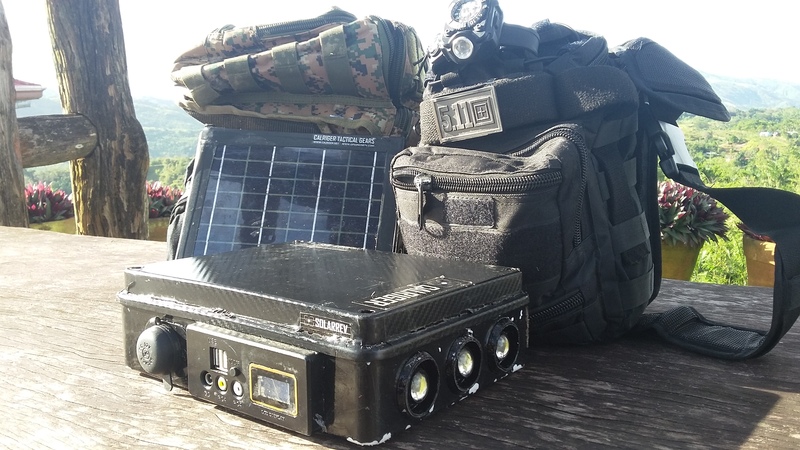 Like and share Calriger at http://www.facebook.com/calriger SolarRev will give all your portable power needs.